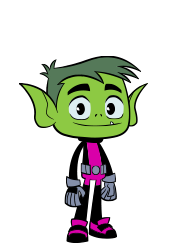 Teen Titans Where did beast boy live. Which is better? Starfire & Robin or Raven & Robin?